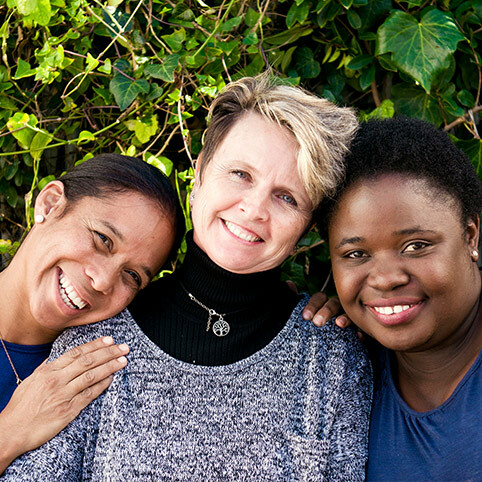 We love that we have the opportunity to work with such incredible, inspiring and creative friends and partner florists and, of course the beautiful flowers available in our exquisite South Africa. We are very proud to be in support of local business, driving the economy forward and creating opportunities for creativity to flourish. Nope – we’re not going to give you a history of Valentine’s Day here. 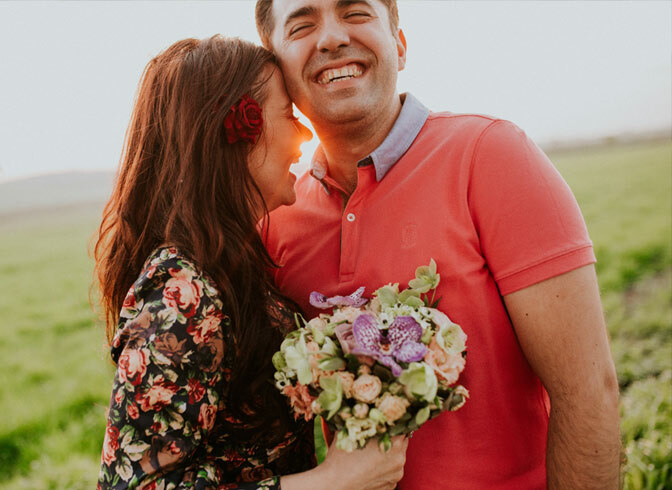 We want to talk about how this day of love seems to change quite a lot for us as we get older. 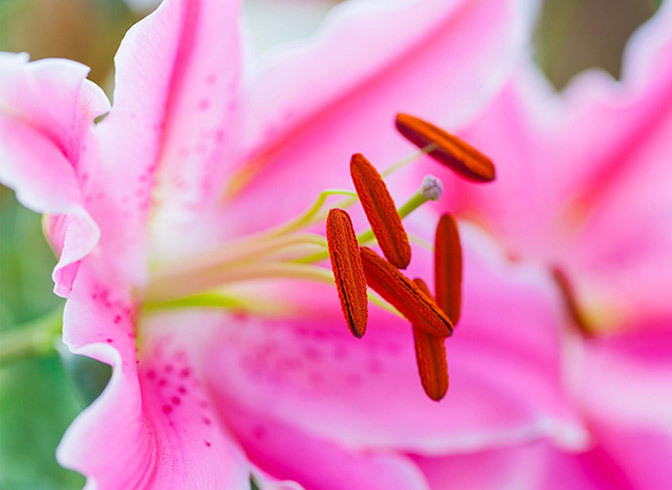 Pink equals grace, yellow equals friendship. 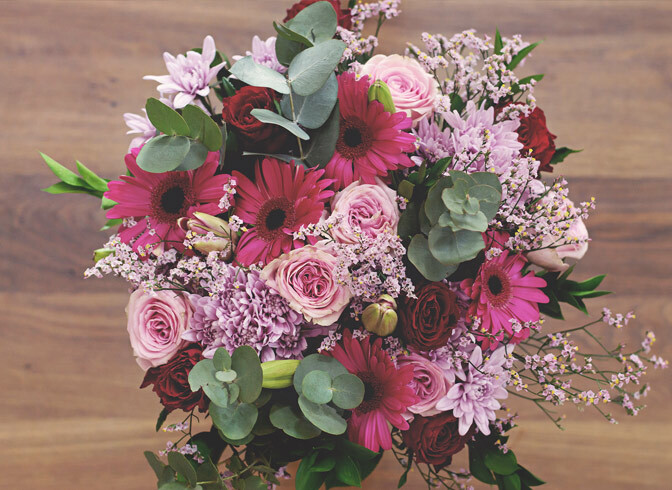 There’s a whole world of meaning about what Valentine’s Day flower colours symbolise here’s the lowdown. 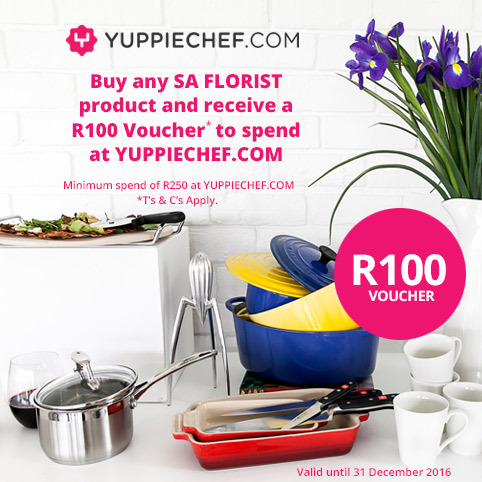 Pre-order any flowers or gifts online at Bloomable or myTFGworld before 7 February (to be delivered on the 14th), and stand a chance to Win a 20K experience. 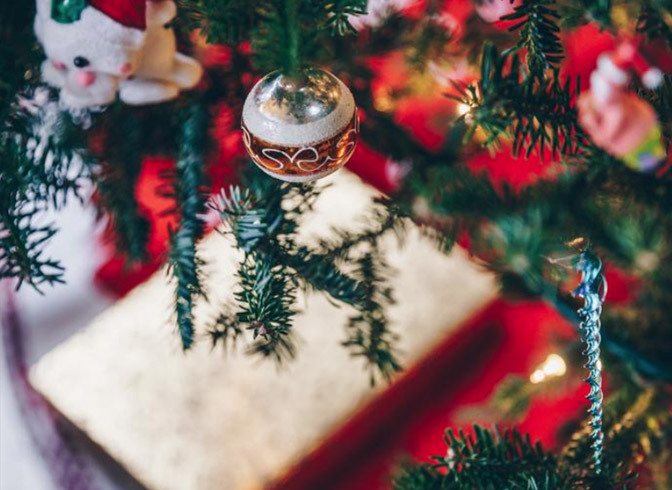 It’s that time of year where festive cheer abounds - schools are about to close, streets and shopping malls are abuzz with lights, decorations and Christmas carols, and our calendars are filled with social activities to celebrate the upcoming holidays. You’ve probably heard all about the hype surrounding Black Friday - the bargain-hunting shopping frenzy. Although an institution in the US, the Black Friday phenomenon has only recently taken hold in South Africa. One of the most popular festivals of Hinduism, Diwali symbolises the spiritual "victory of light over darkness, good over evil and knowledge over ignorance". 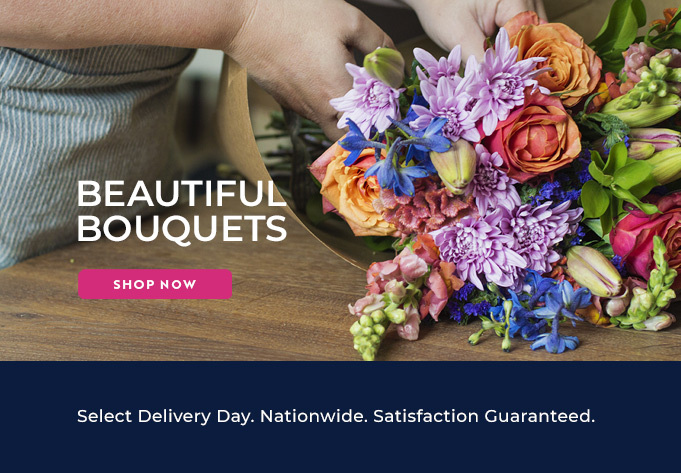 Over the five day celebration, bright, beautiful flowers have become commonplace in the decorating and celebration process. 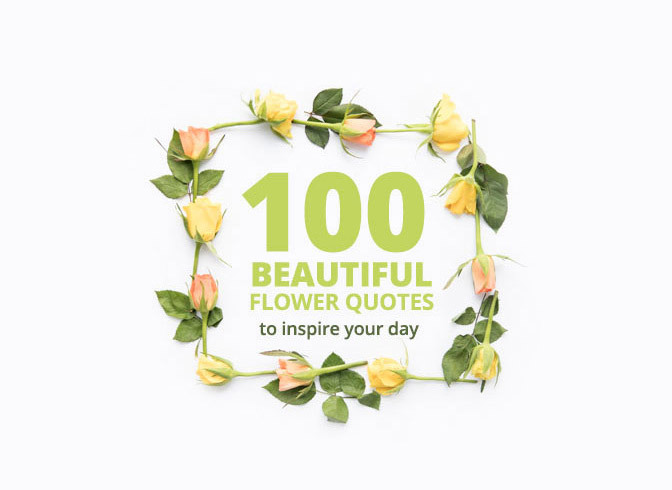 Be inspired and feel the beautiful vibrance of having flowers in your life with our collection of meaningful flower quotes and sayings. 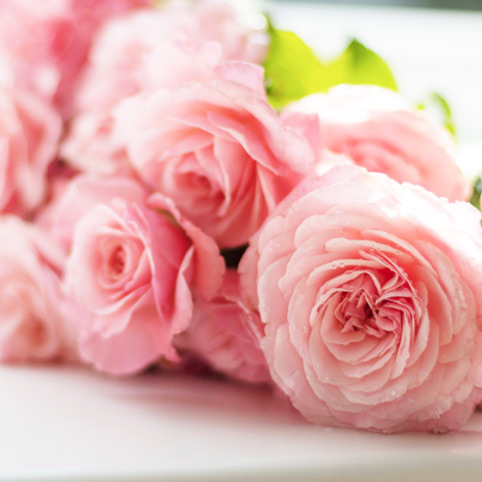 The Carnation has such a rich history and has become the flower synonymous with Mother’s Day. 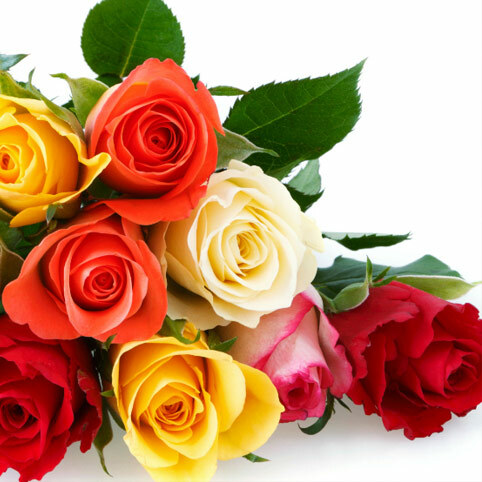 But why, and how did these particular flowers become associated with Mother’s Day? 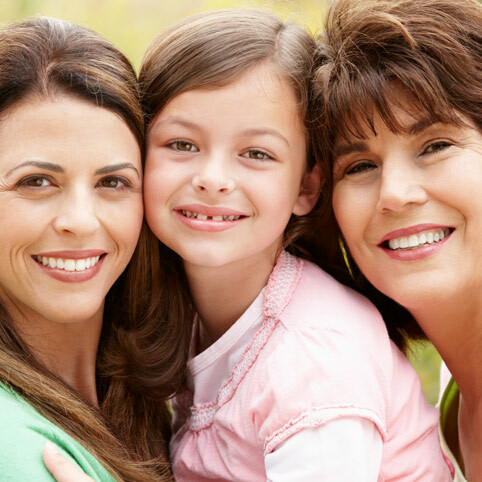 Our mothers are among the most important people in our lives. They have watched us grow and shaped us into the people we are today. 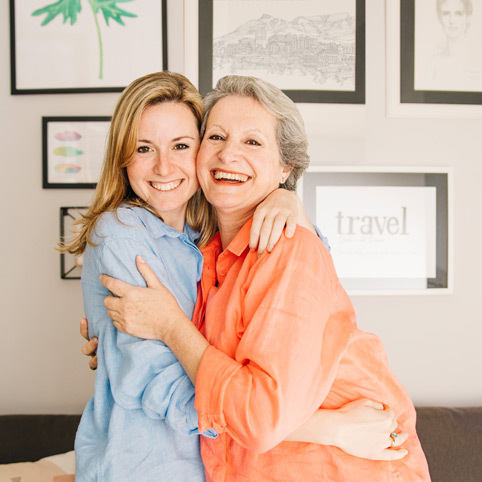 Why we Celebrate Mother’s Day and Where It Began. 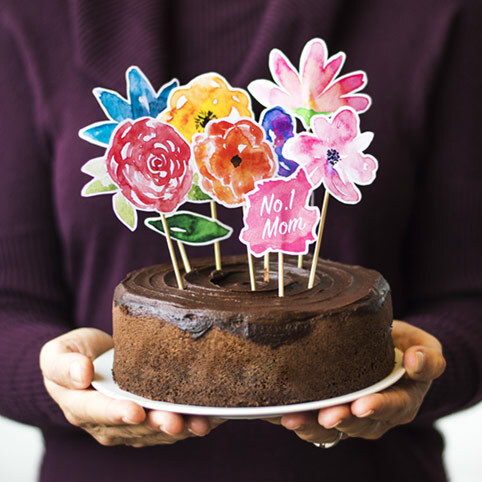 Find out more about why we celebrate Mother's Day and when Mother's Day was first campaigned. 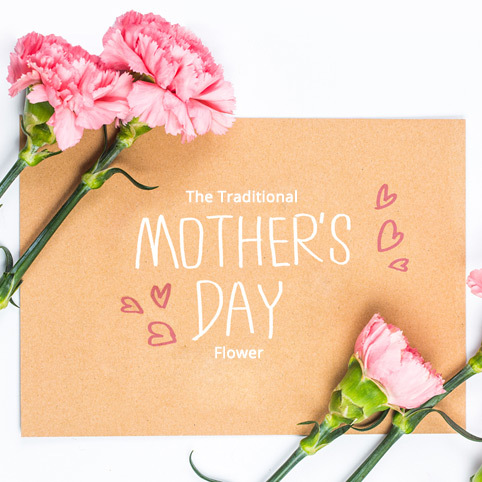 Learn about different flower meanings so that this Mother's Day, you can pick the flowers that reflect your mom to the T! 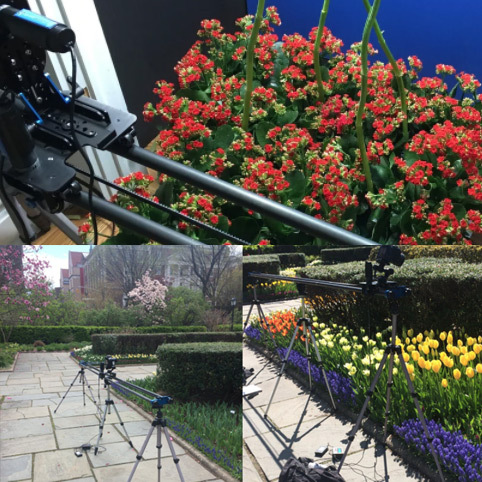 Truly a flower timelapse to end all flower timelapses. "All in all this took 3 years to shoot," says filmmaker Jamie. 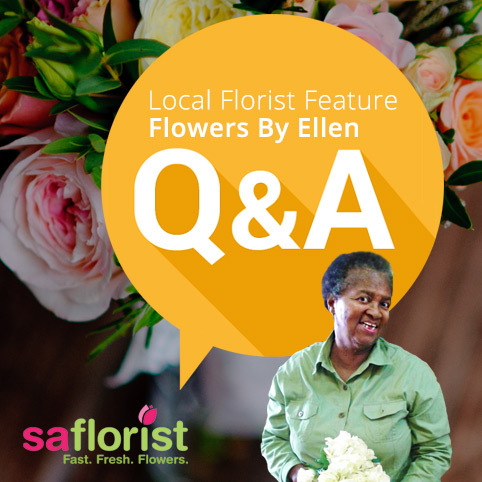 The aim of our Local Florist Feature Series is to introduce you to all of our Partners on a weekly basis that create the wonderful creations on our website, as well as give you a bit more insight into the world of being a florist. 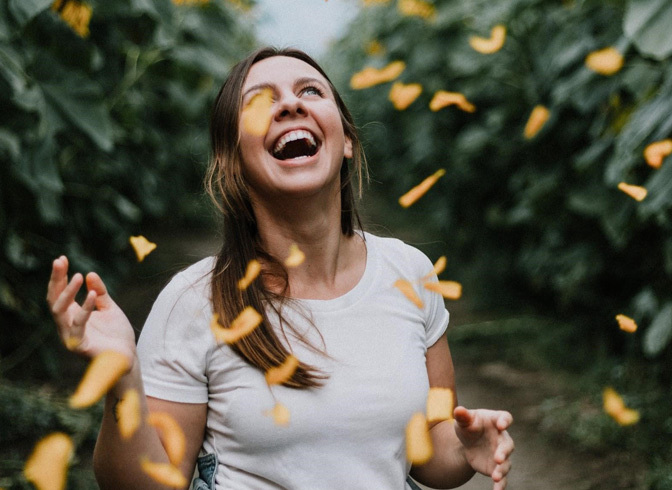 We're very proud of the work we do for our Partner Florists to receive new business and we love that our industry is starting to bloom again. 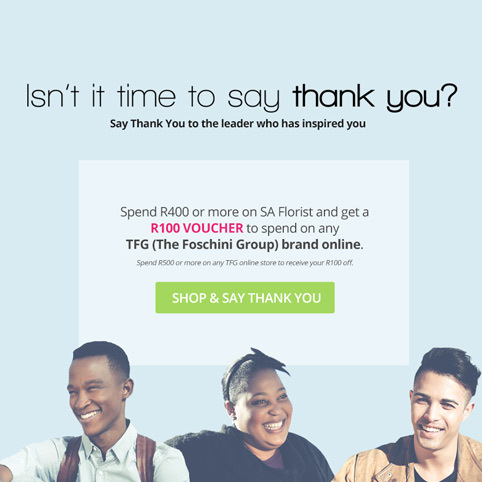 At Bloomable we have partnered with TFG (The Foschini Group) to bring you the Isn’t it Time to Say Thank You campaign to the people who have had a massive impact in our lives. With three special days coming up, we’d like to invite you to take some time to say Thank You. 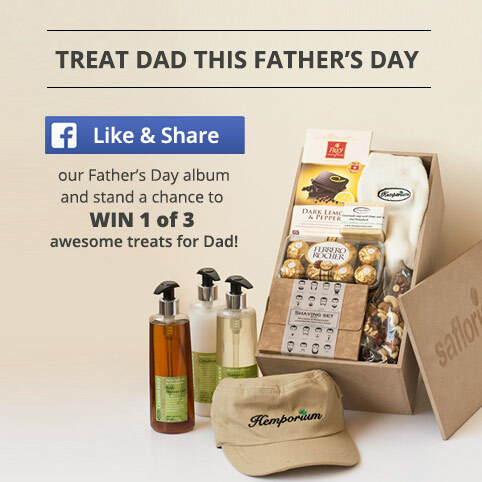 Bloomable is making sure that South African fathers are celebrated this year, with amazing hampers and gifts delivered right to their door. 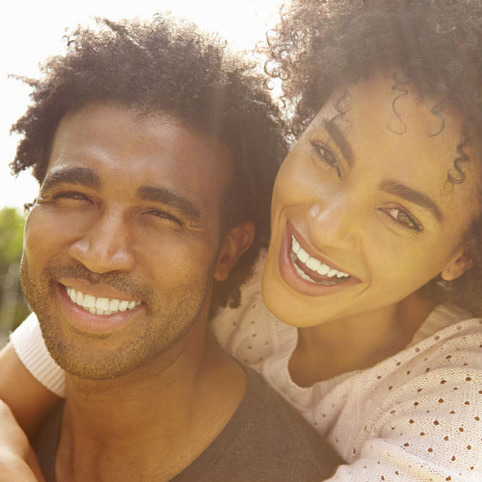 Let us help you and browse our Father’s Day marketplace now! 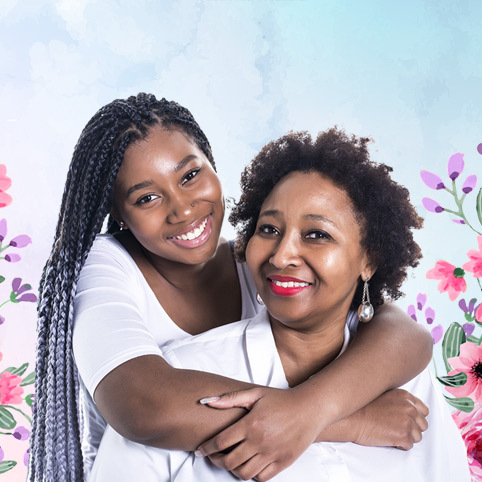 If you are a mom or have a special lady in your life, read on to discover 12 fun facts about Mother's Day that you can use to wow and delight her - she will think you are very clever!